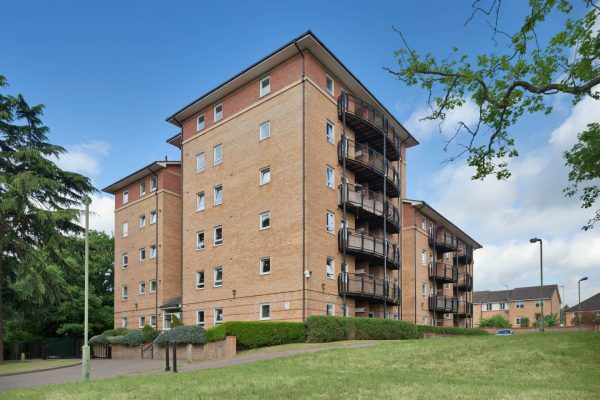 This modern 6 storey apartment block is made up of 25 residential units comprising 19 x two bedroom flats and 6 x one bedroom flats. 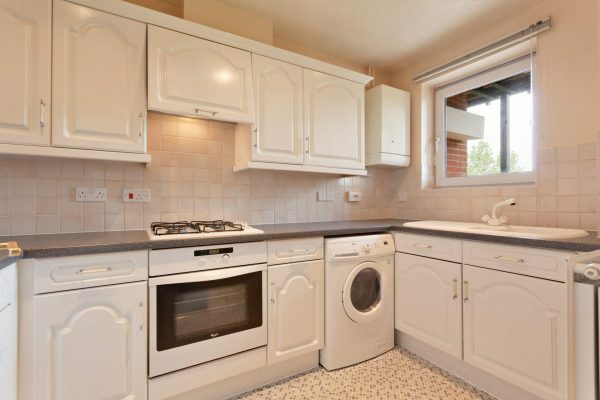 The apartment is set within its own grounds with landscaped communal gardens at ground level. Private secure off street parking is also provided. 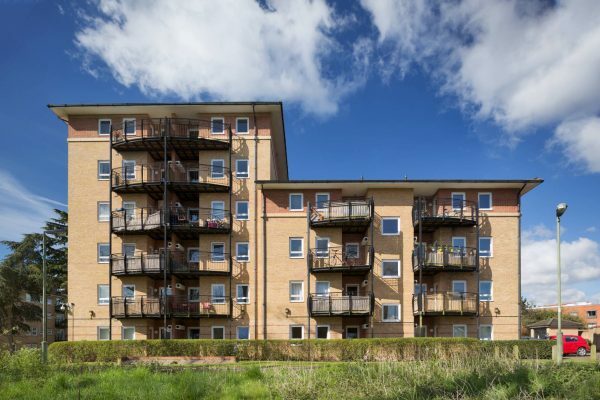 Whitby Court is a high quality purpose built apartment block consisting of twenty five flats in three adjoining blocks. Block one has four storeys, block two has five storeys and block three has six storeys and benefits from lifted access. Constructed in early 2000, Whitby Court is finished to a high standard and is impeccably maintained. Forty-one gated parking spaces are provided for the use of occupants of the twenty-five apartments. The block is set in a landscaped area with tree screens and open space in the immediate vicinity which provides for a relaxing outlook. 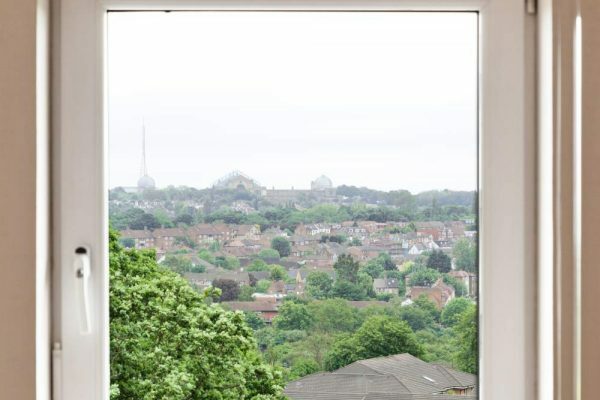 The upper levels enjoying stunning views south across the London vista from open balconies. View external and internal pictures of Whitby Court. Internal pictures indicate the high standard of decoration and maintenance. Pictures also illustrate the building in context. 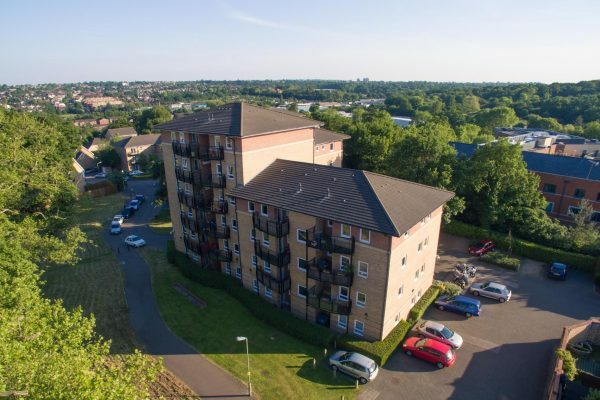 Whitby Court has a postcode of N11 3GF and is located adjacent to the Princess Park Manor Development in Friern Barnet, well known as being home to a number of celebrities. 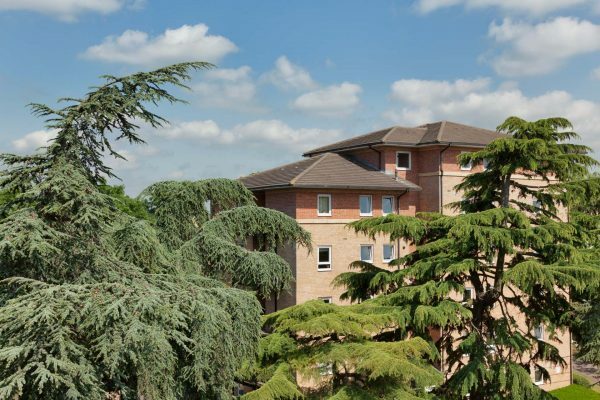 The immediate surroundings of Whitby Court remain landscaped and green as this development is situated in an area formerly part of parkland attached to Friern Hospital, the buildings which were converted to become Princess Park Manor. The surrounding area is well served by public transport, and a Tesco Superstore along with Friern Bridge Retail Park can be accessed within a five minute car journey. A number of schools scoring very well in the Ofsted tables can be found within half a mile of Whitby Court.